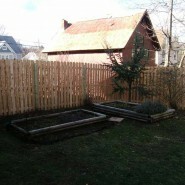 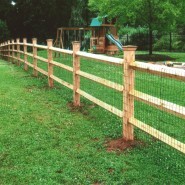 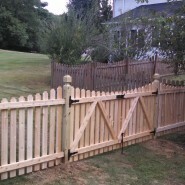 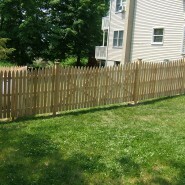 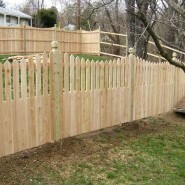 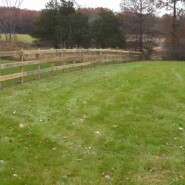 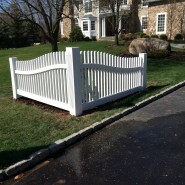 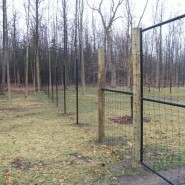 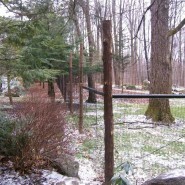 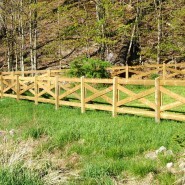 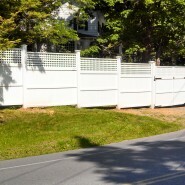 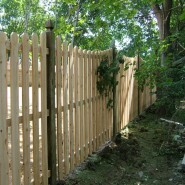 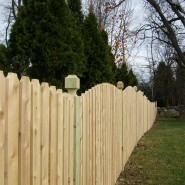 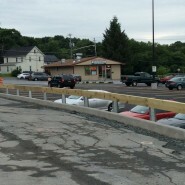 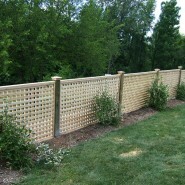 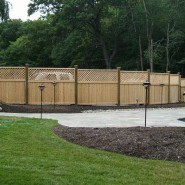 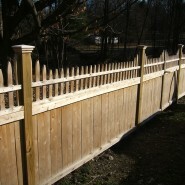 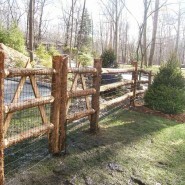 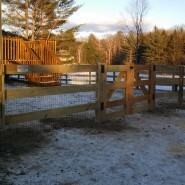 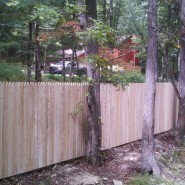 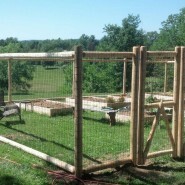 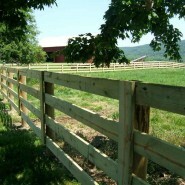 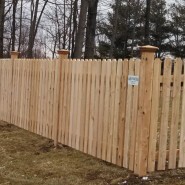 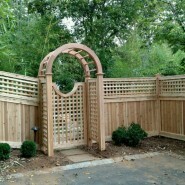 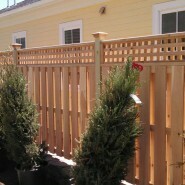 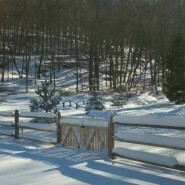 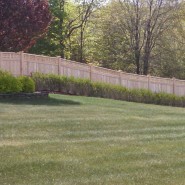 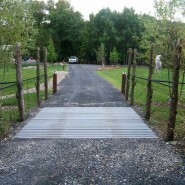 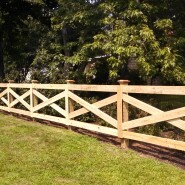 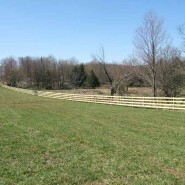 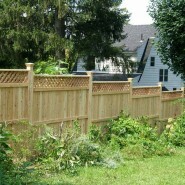 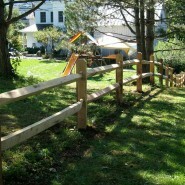 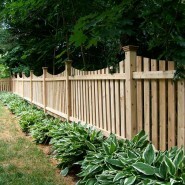 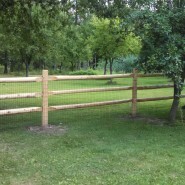 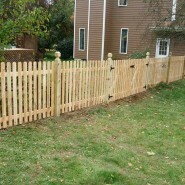 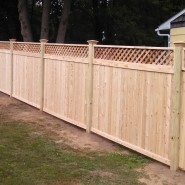 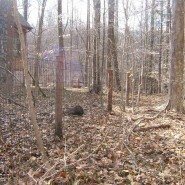 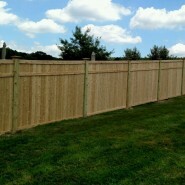 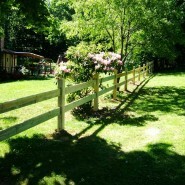 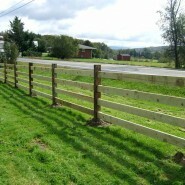 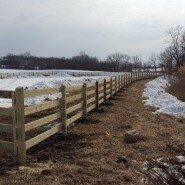 Here is just a sample of Kuperus Custom Fence work. 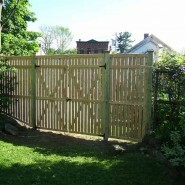 We specialize in wood, vinyl, aluminum, and chainlink fence installation, as well as arbors and gates in all of the above fencing types. 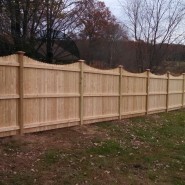 Nothing is too large or too small for us to price. 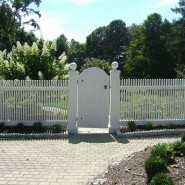 We typically use Jerith or Vanguard aluminum and Landmark or Country Estate vinyl, but can always get other brands if requested. 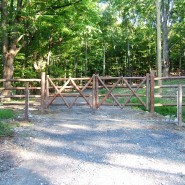 For specific info on chainlink, please call today!